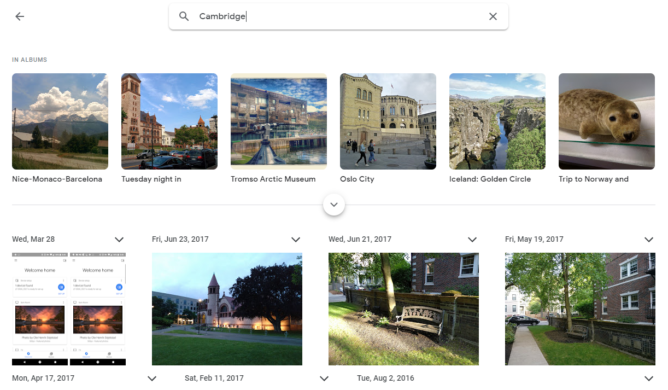 Google Photos' Android app was updated back in September to Google's hot new, mostly white aesthetic. At the time, the site still lagged behind with older iconography and layout, but no longer. 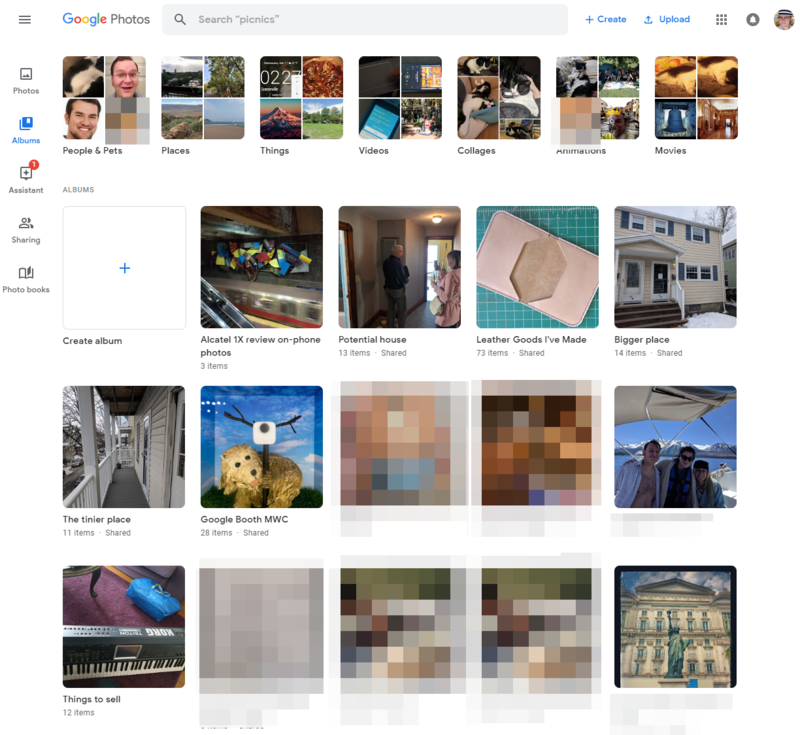 Today Google has pushed that same Material Theme/Material Design 2 look onto the Google Photos site. 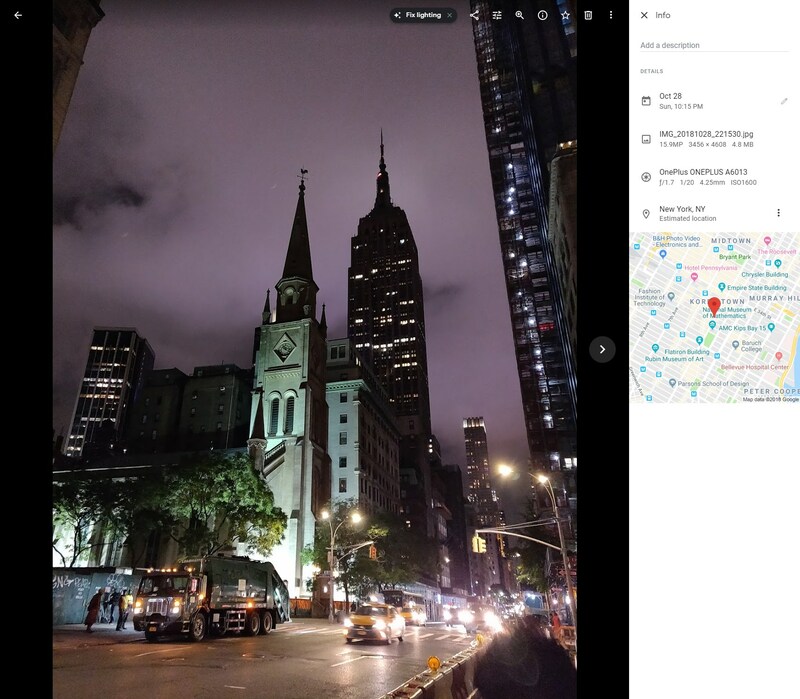 The individual image viewer still has all the same functions in what we believe to be the same order in the top right, just with updated icons. Fonts in the image information panel don't seem to have changed much. 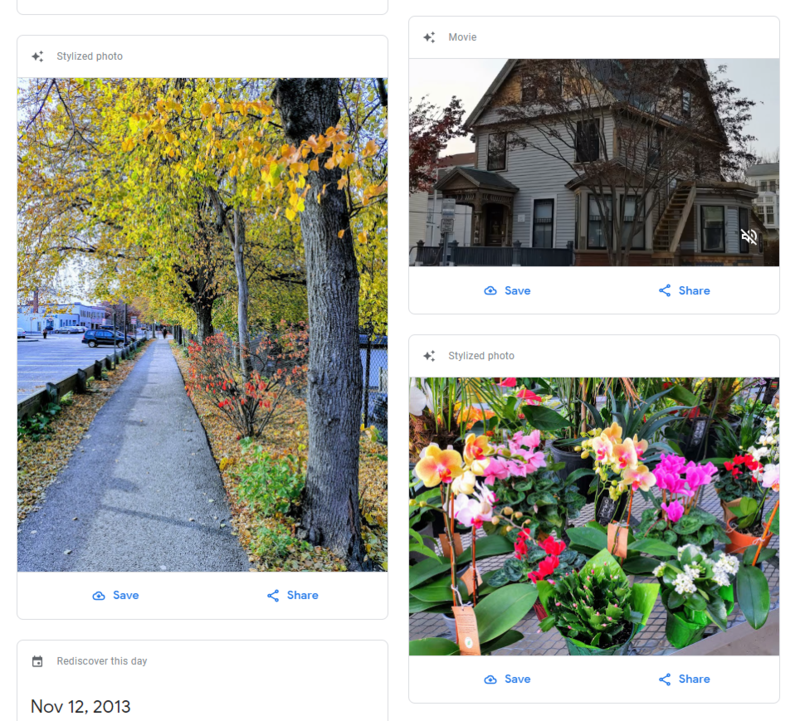 The Album gallery now has rounded previews rather than square ones, with the same change in font present elsewhere. Sub-galleries like the People & Pets/Places sections still have a square look, though. The Assistant tab has the same updated fonts and colors. I'm pretty sure the outlines have changed, but I can't be sure what they looked like before. Regardless, the fine, gray, rounded outline you see above is the new look. The Sharing and Photo books tabs also have the new rounded corners for galleries and photos inside them. 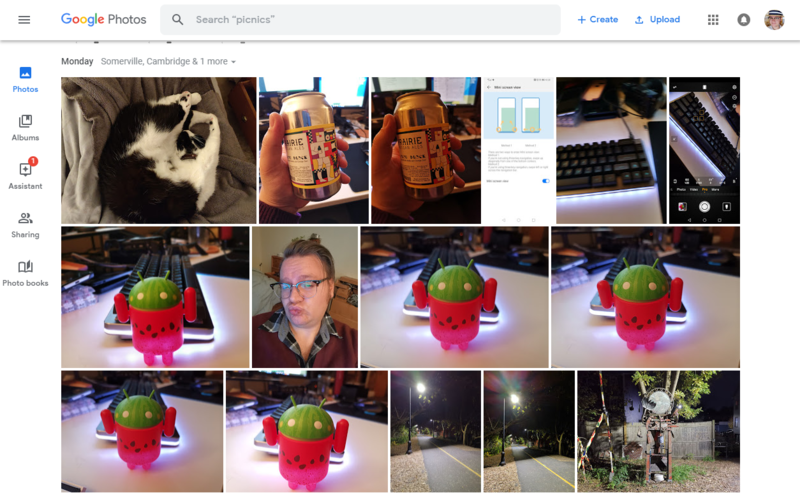 Search has a curious mix of both the rounded photos in albums and square in photo results (as in the Photos tab), as well as a mix of fonts. Still, the search bar itself uses Google/Product Sans. Other dialogues like the album creation page and upload process all seem to about the same, at most having modified fonts, colors, and icons. So far as we can tell, there isn't any extra or lost functionality accompanying the change in look, just an overall update to match Google's other re-Materialified apps and services.